Eric Insurance is an exciting new underwriter made up of the combined experience, talent and passion of both Avea Insurance and Swann Insurance. Entirely Australian owned, Eric Insurance is a leading general insurer with now over 50 years’ experience in the automotive insurance industry. Like Blue Star DIRECT, eric are all about making things better for their people, their customers and their partners. 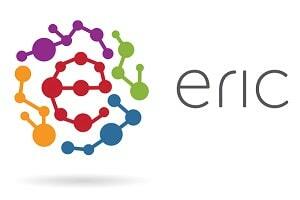 Blue Star DIRECT will commence to build solutions for eric in and around transitioning from print to digital (and back again!) and how they can be rest assured that all their documents remain safe yet easily accessible. Blue Star DIRECT will also provide inbound and outbound services including High Speed Continuous Colour print utilising Blue Star DIRECT’s impressive fleet of printers.